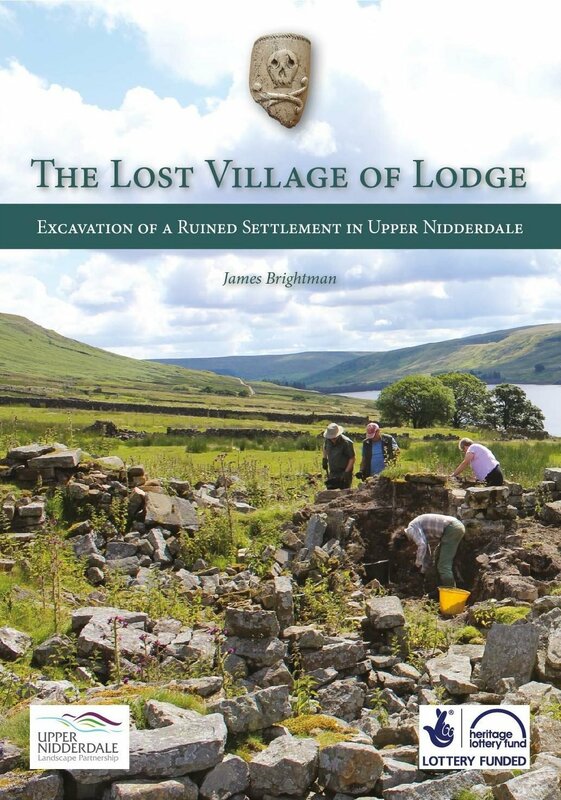 The ruined settlement of Lodge lies at the head of Nidderdale on the eastern fringes of the Yorkshire Dales. It is now a remote haunt of romantic ruins, firing the imagination of walkers seeking the solitude and open spaces of the Pennine moors. 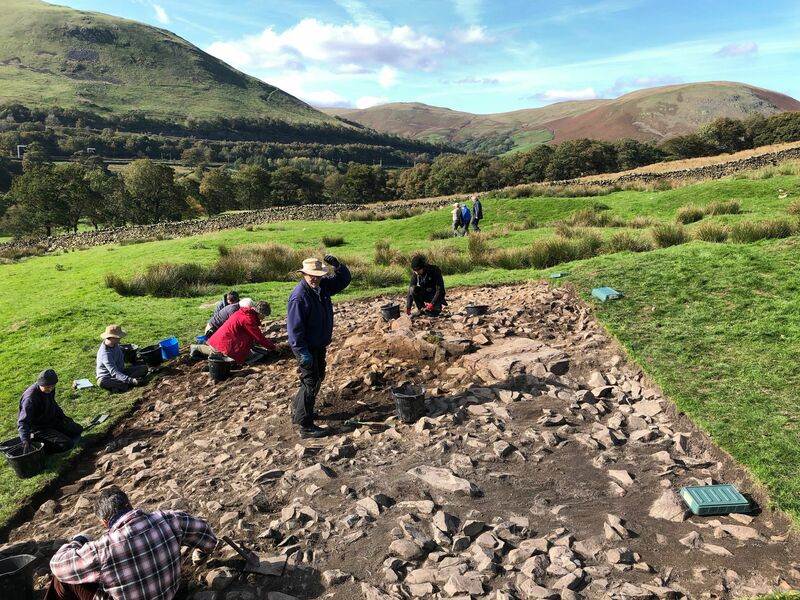 Before the creation of the great Nidderdale reservoirs in the early 20th century, however, Lodge was a thriving hamlet on an early packhorse route to Coverdale and Wensleydale beyond. 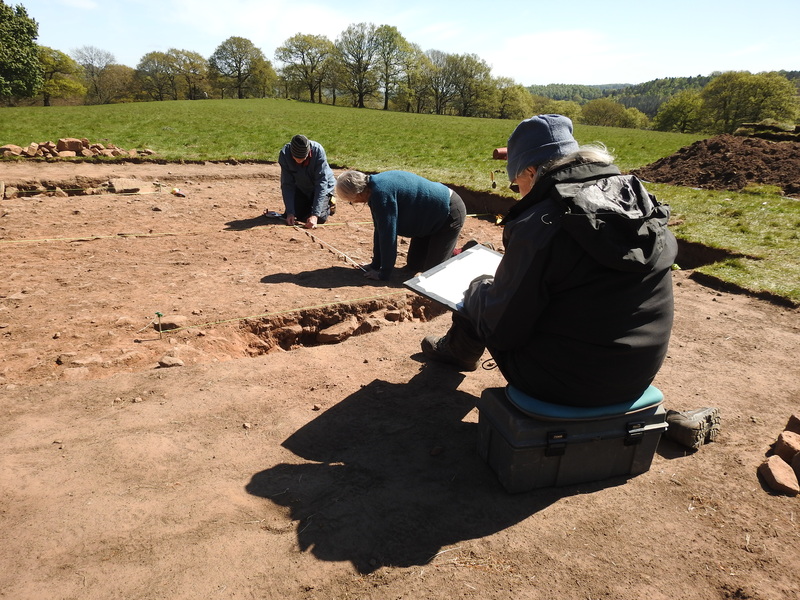 Having developed from a medieval grange farm tied to the great Cistercian house of Byland Abbey, Lodge represents over 700 years of Nidderdale history, fossilised in crumbling stonework and turf-covered walls. 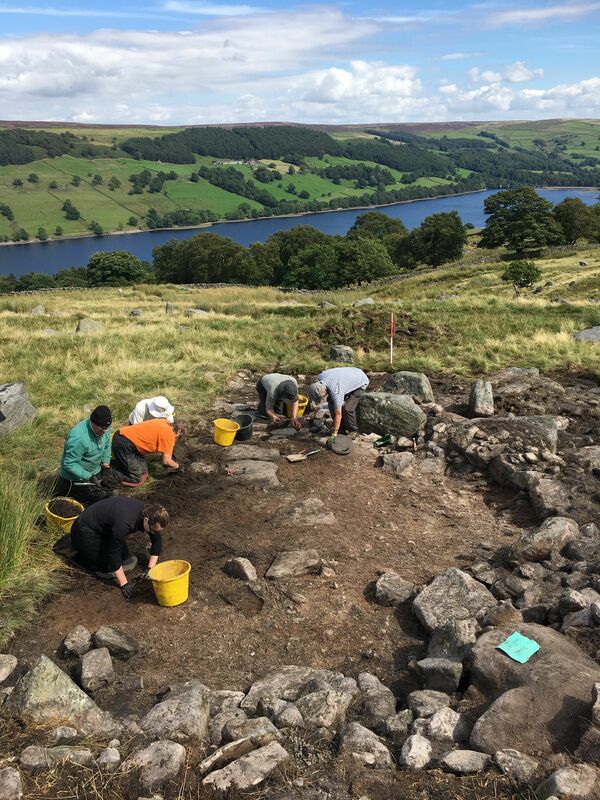 The Lost Village of Lodge project was undertaken as part of the Heritage Lottery-funded Upper Nidderdale Landscape Partnership. 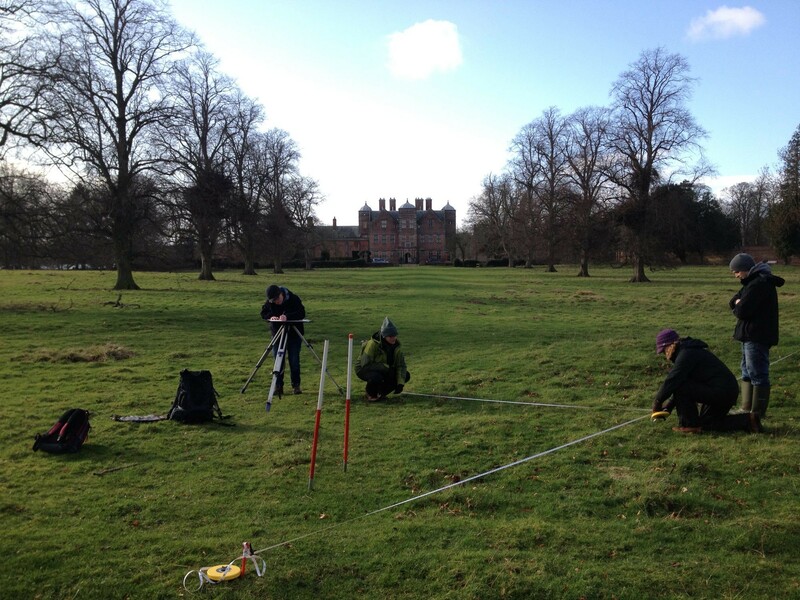 During 2016, teams of volunteers took part in survey work and two weeks of excavations investigating one of the ruined farmsteads at Lodge.